As you’ve probably seen from some of my blog posts lately, I’ve become a little bit obsessed with Rimmel make-up. I find that they’re a brand, which really understands the young British consumer. 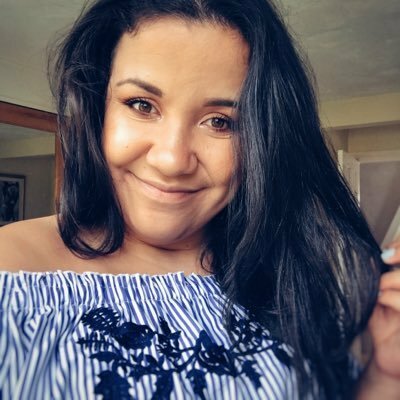 I love how when you’re buying a Rimmel product you are buying quality and what’s even better is that it doesn’t hurt your bank balance, as it’s such an affordable brand. One look I love to create when I’m applying makeup is a very bronzed look, especially now in England when we get the (occasional) sunny day! I love the idea of very natural makeup which makes you look put together but not too put together. I think everything is better in life when you have a tan as well, so why not create a fake one?! 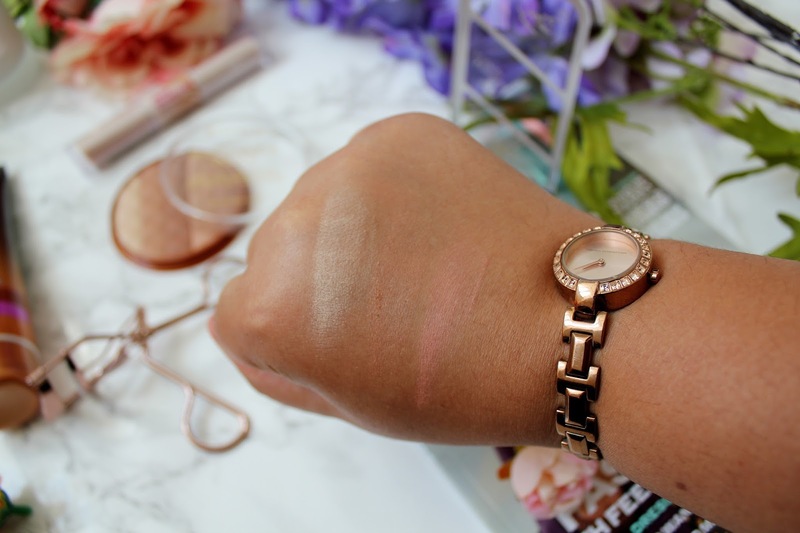 For me, this product is an absolute showstopper when it comes to bronzing your face. 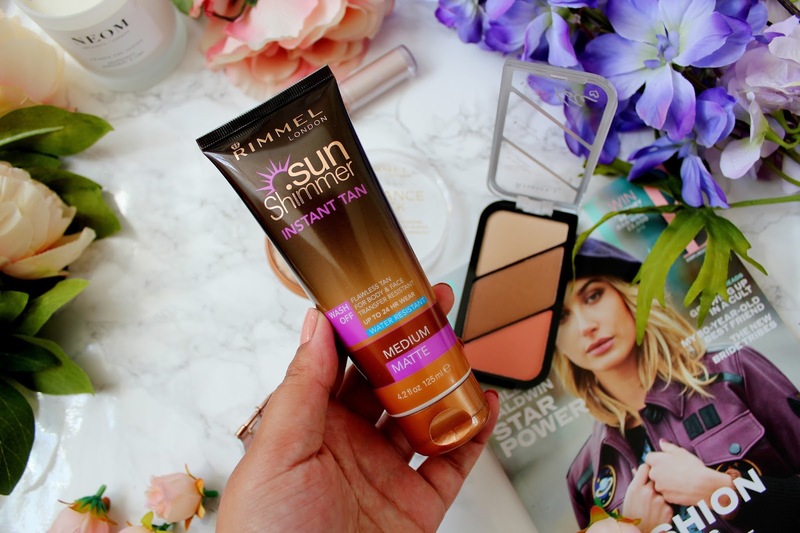 This is a new product from Rimmel and I’ve used it every day since it’s arrived in the post! I love the idea of multi-toned bronzers as it reduces the chance of ‘caking it on’. I like how this is a super fine powder but its easily buildable and so this is a great edition to your summer makeup bag. I think that this sculpting palette hasn’t got enough credit in the beauty blogging world. 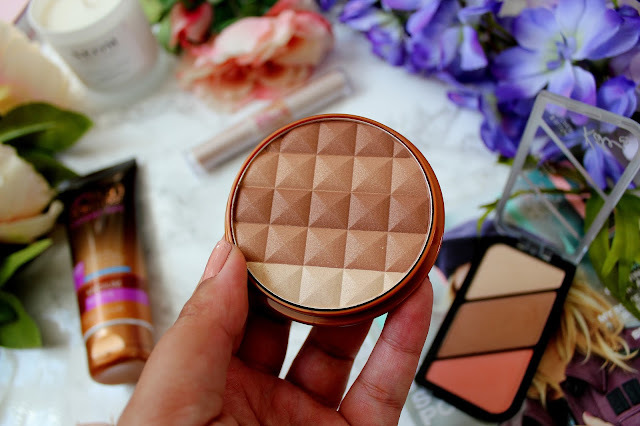 It’s super affordable, you get three products in one (highlighter, blusher and a bronzer) and the quality is so good for the price. The pigmentation of the shades is very good and they are so easy to blend too. I like using this palette when I don’t want to wear too much makeup for a more natural toned down look. 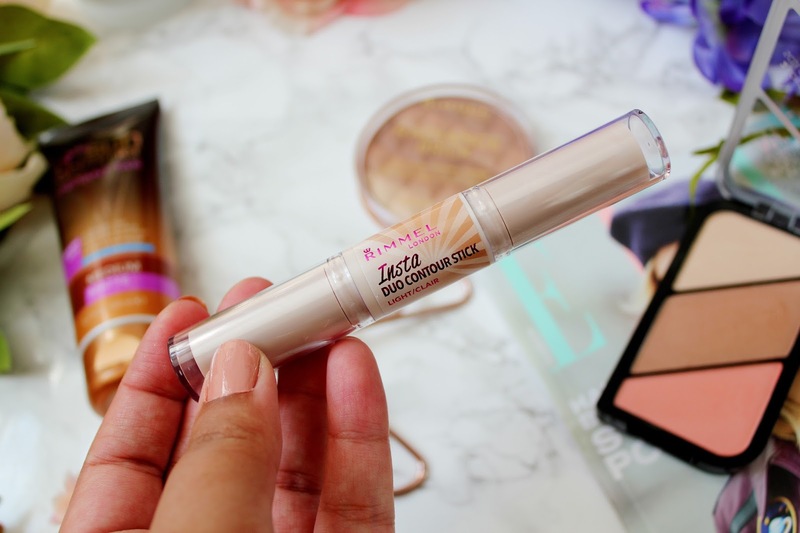 I’ve recently done a post here about this range from Rimmel but I just had to feature this contour stick again as I really love it. I love this in the shade ‘dark’ as the contour shade is a lot more pigmented, as is the highlighter. 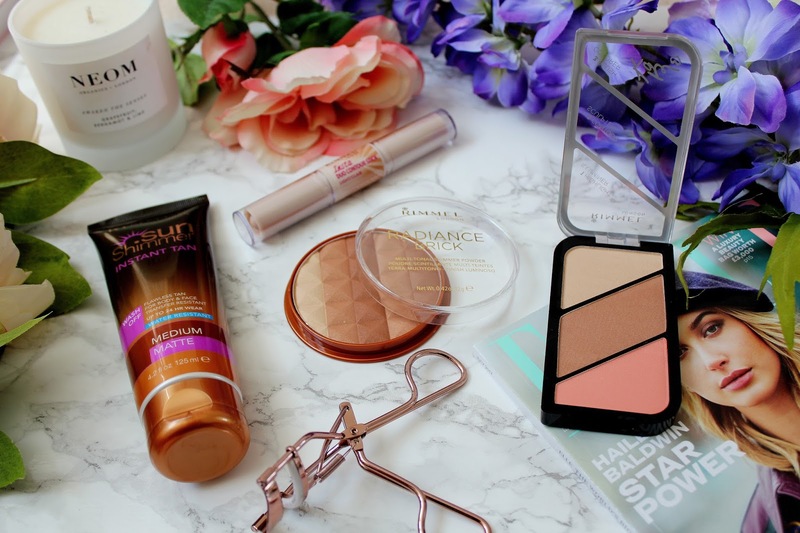 I love using cream based products at the moment and this contour stick is so easy to use and easy to blend into my skin (with my trusty beauty blender). 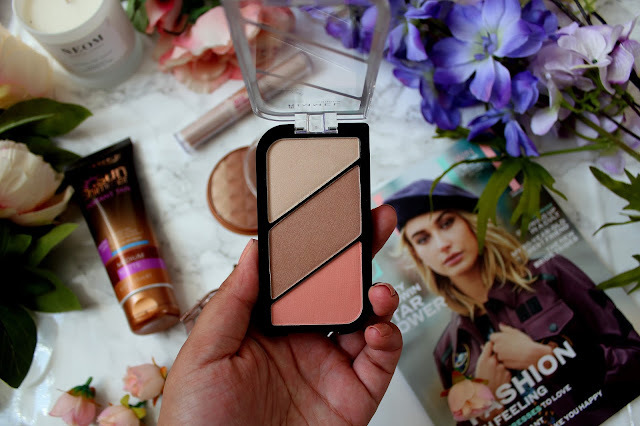 I think this is a great way to achieve a more bronzed look as who doesn’t love contouring and then layering on all of the highlighter?! 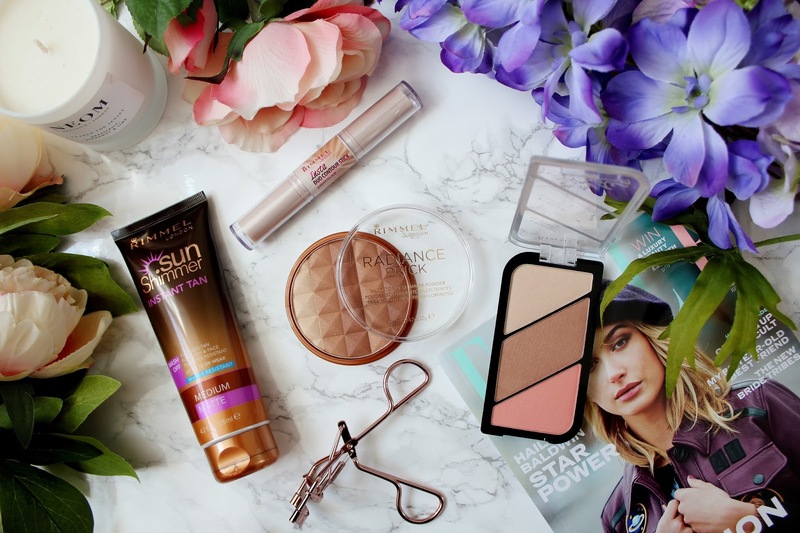 What products are you using to create a summer glowing look? Are there any beauty must have you recommend me trying out? Have to try that trio, seems amazing! I love the radiance brick! Looks stunning!